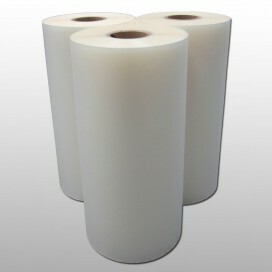 Laminating films designed to work with digital output including HP Indigo and Xerox iGen prints. Offering a premium matte finish with a soft velvet touch and scuff-resistance for high end applications of all types. 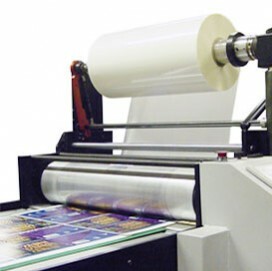 Brilliance laminating films and easy-apply window adhesive solutions for wide format graphics. 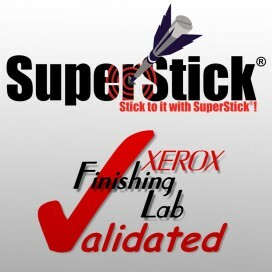 D&K Group, Inc. is a leading manufacturer of quality print finishing solutions. 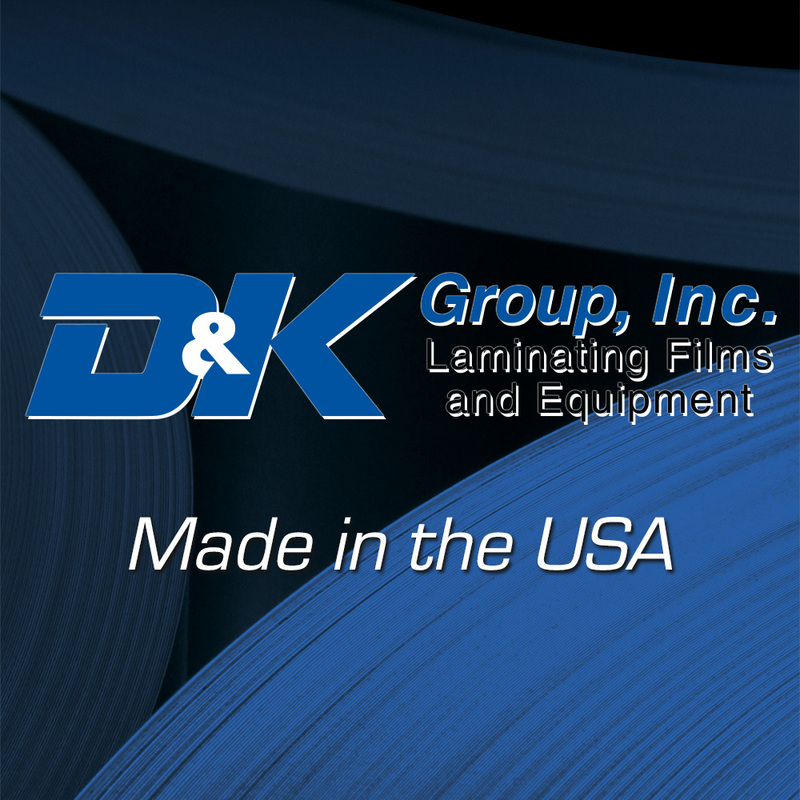 D&K Group products are made in the USA and include thermal extrusion, heat assist, and pressure sensitive (cold) laminating films and adhesives, wide format and desktop laminators, automated one or two sided high-speed laminating systems, and much more. 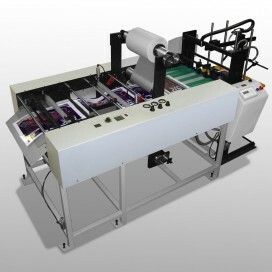 D&K Group also offers custom equipment and custom coated adhesive and topcoated products designed to meet unique application requirements for a wide variety of industries. Explore all that D&K Group has to offer with extensive product solutions and top-notch technical expertise and sales support.